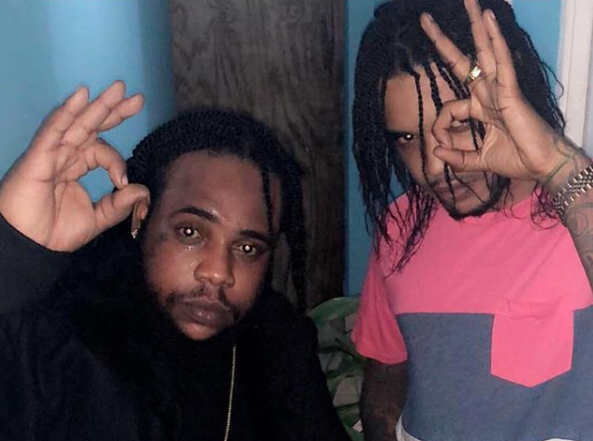 The 6ix Boss and his crew frequently makes mention of the ‘6ix’ and the ‘6ix is real’ which a few Dancehall critics believe is a directed link theistic satanism. However Squash’s manager, Heavy D, is refuting the claims saying his artiste is in no way supporting any evil-doing. “Him is a cool yute, man. Certain things a just music hype and the language. We surely nah support dem thing deh, and I guess one day people will get the full understanding a weh him mean. Him nuh really concerned (about people’s interpretation of his slang) because him know wah him a say when him say ‘six’. Him did even talk about it already and say people must note carefully say him nah say 666, a just six,” he said. Squash was released from police custody last month after being detained for six months under the Emergency Powers Act.